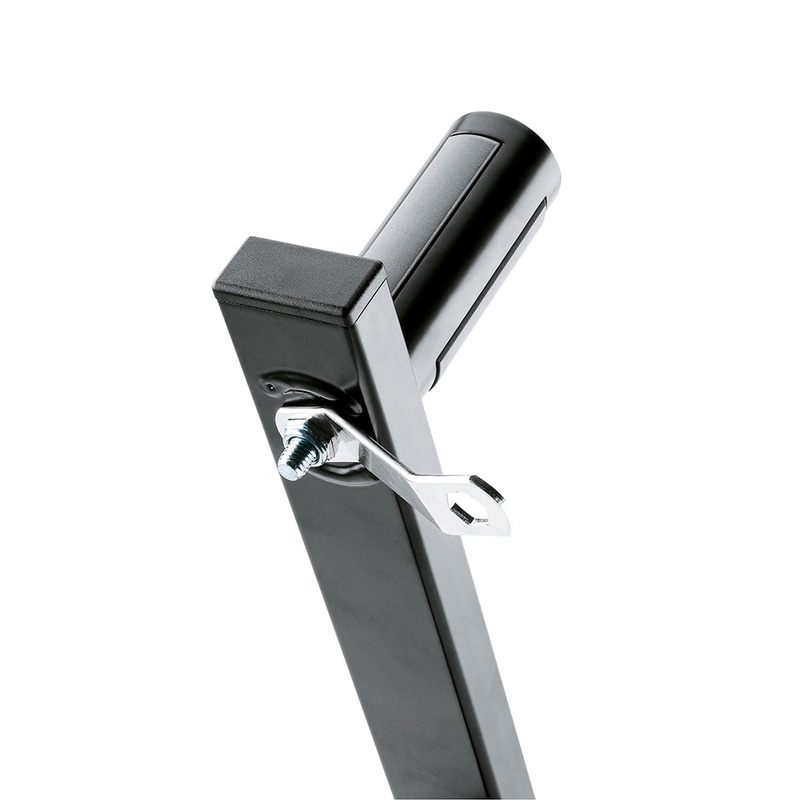 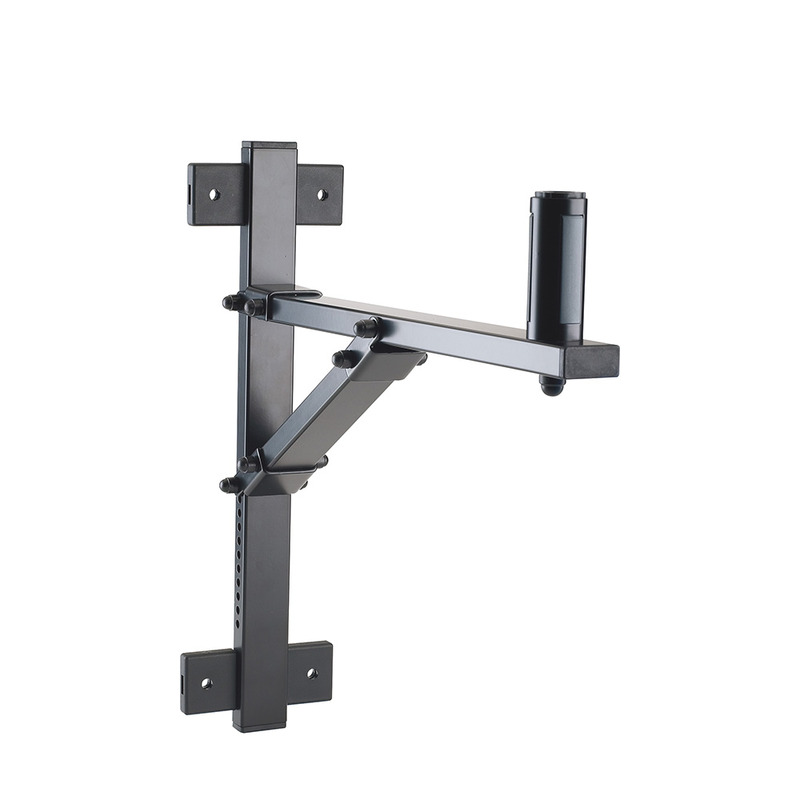 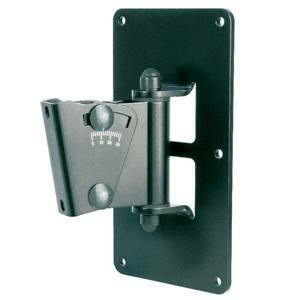 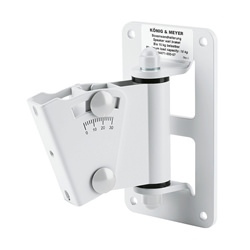 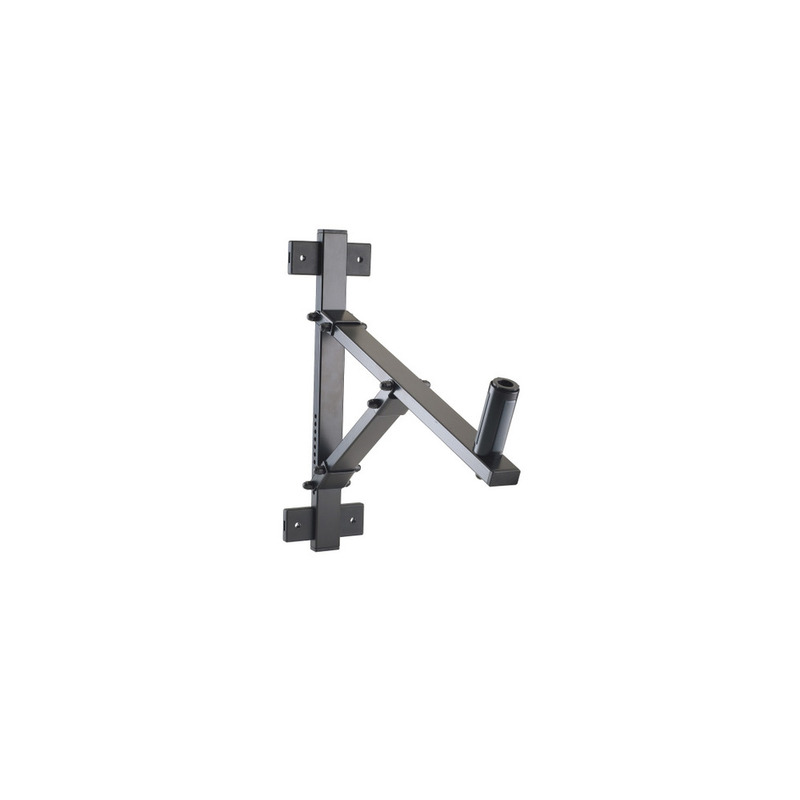 Screw-on wall mount with innovative, patented straddling bearing-anchors. 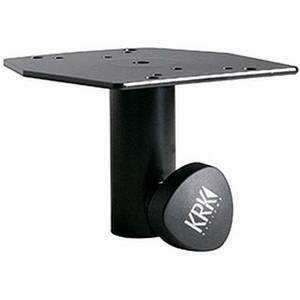 Suitable for speakers with connector diameter of 35/37 mm. 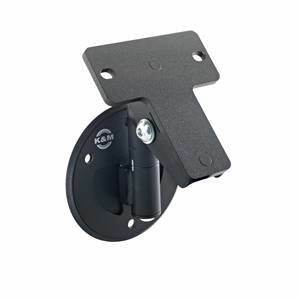 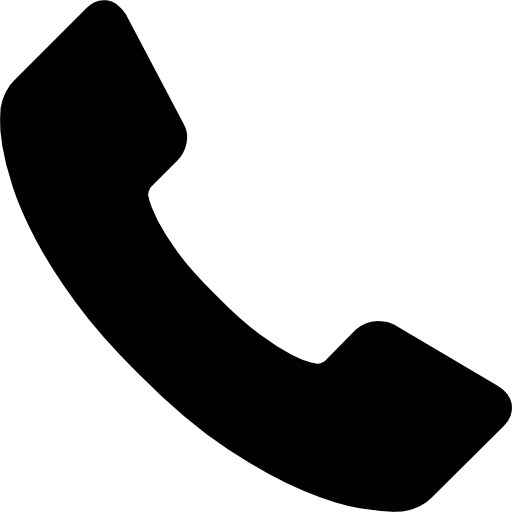 This mount provides simple attachment and guaranteed effective clamping of speaker in any position.